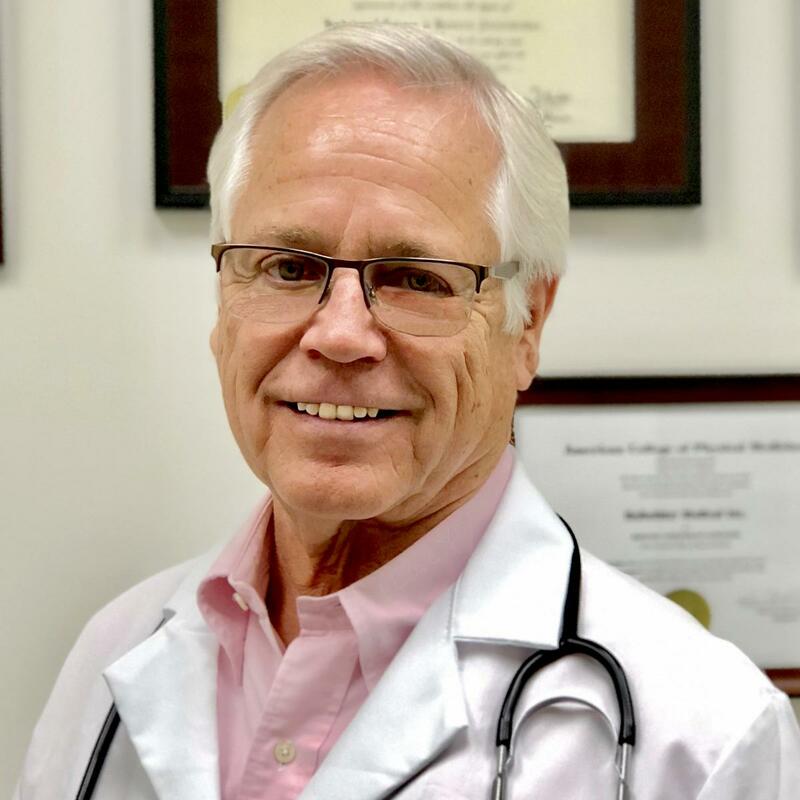 ReBuilder Medical was founded by David B Phillips, MD, PHD. The idea behind our ReBuilder device came about because of his desire to help his father who suffered from neuropathy. Thus, the ReBuilder came into existence, and it worked! Now Rebuilder Medical continues to develop and invent its own proprietary products in order to help those who are suffering from neuropathy. Here at ReBuilder Medical, we strive to end crippling, debilitating neuropathic pain and suffering. Our method is not only effective, but holistic and safe as opposed to the different types of medications that are prescribed for such issues. By utilizing the patented 7.83 Hz wavelength, the ReBuilder device helps reeducate, restore, and “ReBuild” those affected nerves. Our LIVE customer service representatives are ready to assist you throughout this process with answering questions, placing orders, and most importantly, getting you back to living your best life! We are committed to helping people who are otherwise hopeless to find a solution that works for them. There is no greater satisfaction than seeing someone who suffers from chronic pain, whether it is age, injury, or chemo induced, use our product and truly get relief. We aim to help as many people as we can by continuing research, development, and introducing our product to new and existing markets.